The Dark Tower isn’t the only upcoming Stephen King adaptation that’s got people nervous. There’s also the movie adaptation of It, the novel and then the TV miniseries that instilled coulrophobia in a generation’s worth of precocious readers. 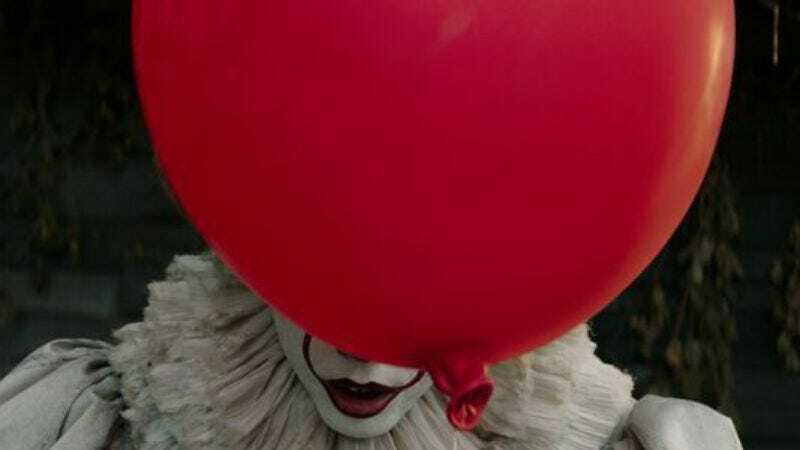 It’s been a bumpy road for the remake, first losing director Cary Fukunaga (who has since been replaced by Mama director Andrés Muschietti) and then releasing an image of Pennywise the Clown (Bill Skarsgård) peeking out of a sewer pipe that the internet rightly took as a Photoshop challenge. It takes shape in theaters on September 8, leaving you just about five months to read (or re-read) all 1,138 pages of King’s novel. If that’s too much of a commitment, you can also rent the 1990 miniseries starring Tim Curry as Pennywise over on Amazon. UPDATE: Warner Bros. has now released a teaser for the film, along with promises that a trailer is coming to haunt your dreams starting tomorrow.